Never before published, the lost novel by the bestselling author of Cold Comfort Farm. Creepy. Peculiar. Fairy. Goblin. Liar. Weirdo. Crank. Genius. No one knows what to make of Juliet Slater, not even her mother. And clothes, boys, school, friends, the changing seasons and what other people think - none of these things seem to matter to Juliet. She spends hours in her room with incomprehensible mathematical text books, her mind voyaging in strange seas of thought, alone. Is she a genius? It might take the rest of her life to find out. 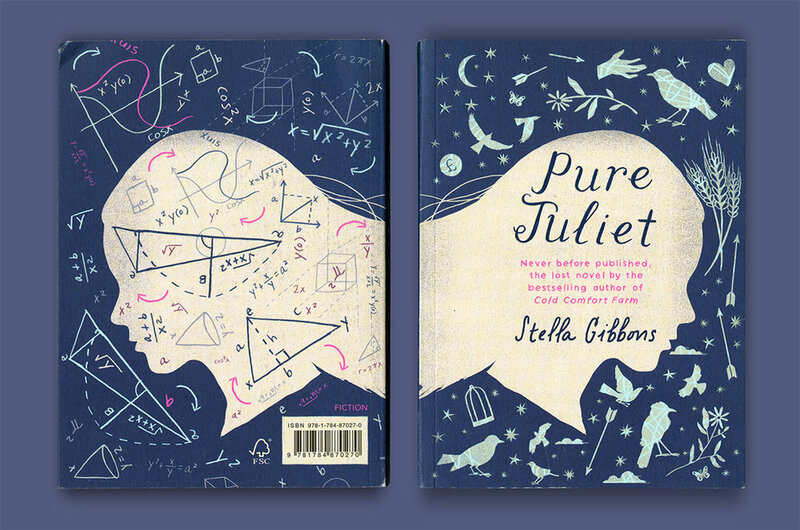 While Stella Gibbons was celebrated for her beloved bestseller Cold Comfort Farm, the manuscript for Pure Juliet lay unseen and forgotten until it was brought to light by her family in 2014, and is published here for the first time in Vintage Classics. A tale that travels from an eco-millionaire's British country idyll to an Arabian Nights-style fantasy of the Middle East, this is a treat for fans of this witty, curious and always surprising author.